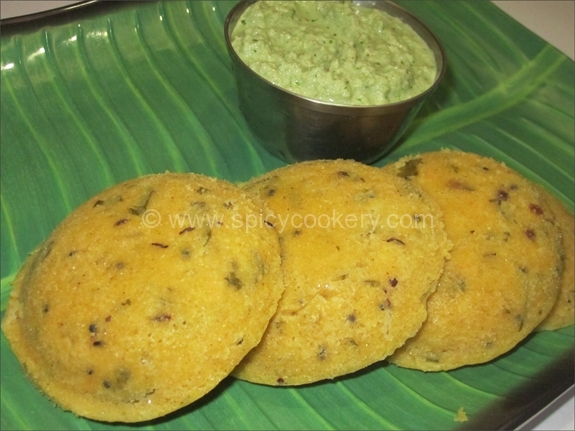 Then add salt & water to the batter as per normal idly batter. 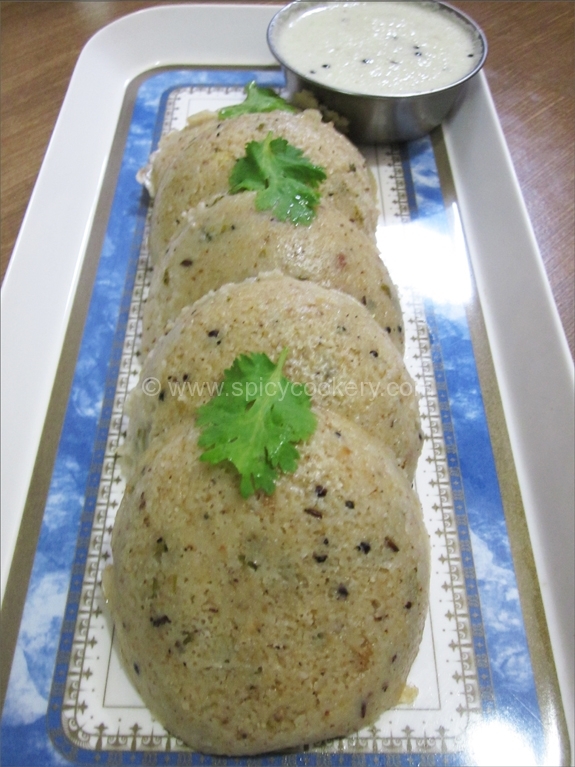 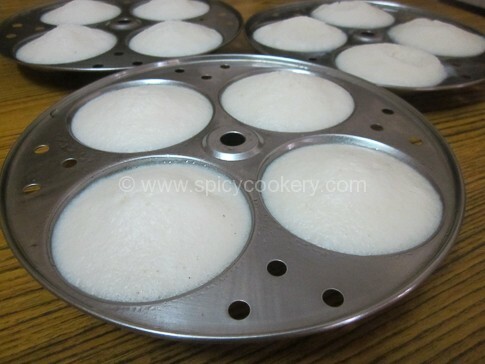 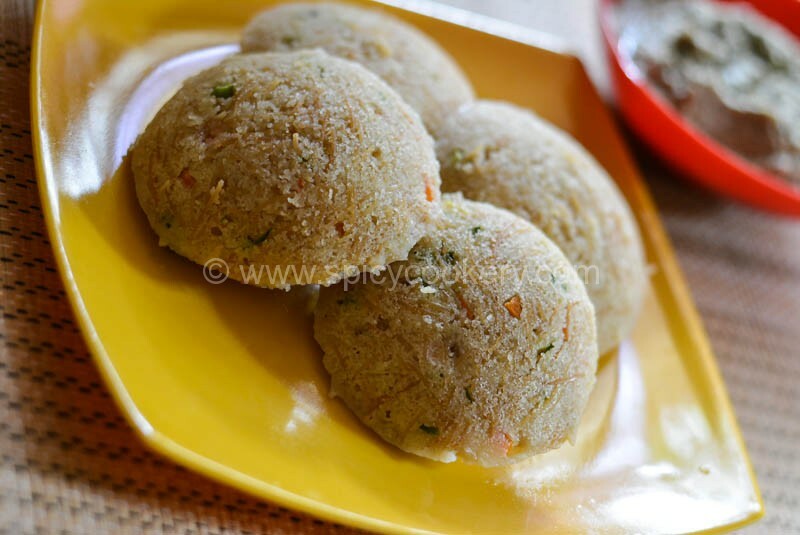 Grease the idli cooker with little oil & fill each of them with one ladle batter. 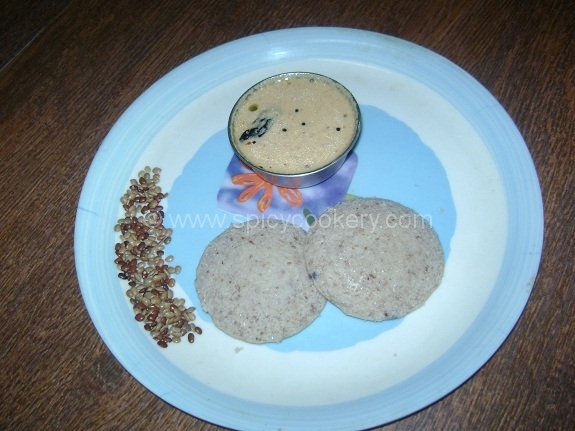 Steam idlis for atleast ½ an hour on medium flame or until done. 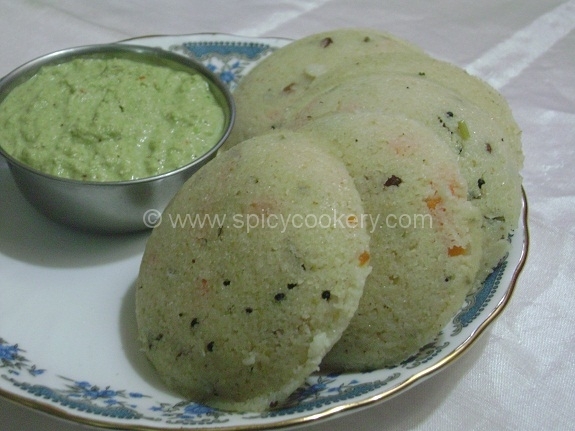 When they are cool, remove the idlis to the serving plate. 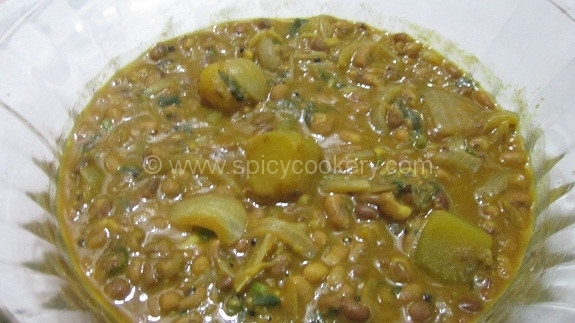 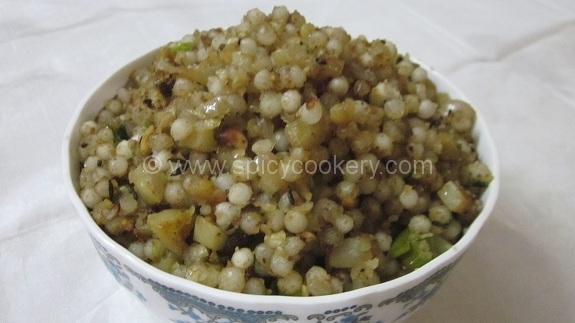 This goes very well with chili chutney.